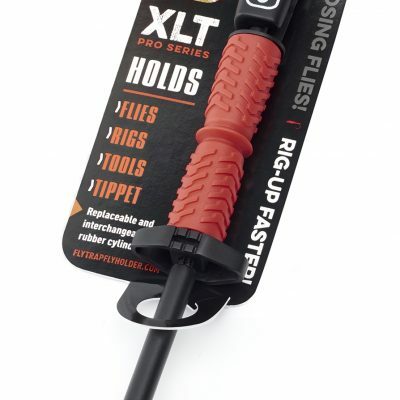 Patented silicone rubber design gives hooks a better grip than foam or faux fur can offer and rotates minimizing rub. 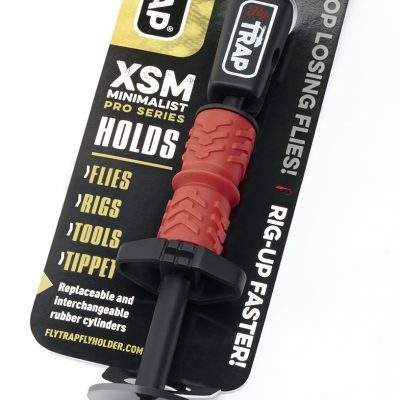 Barbed flies must pierce the silicone wall to ensure flies are trapped!Securely store over 2 dozen flies and two dropper rigs without having to get into your fly box every time you need to rig-up. 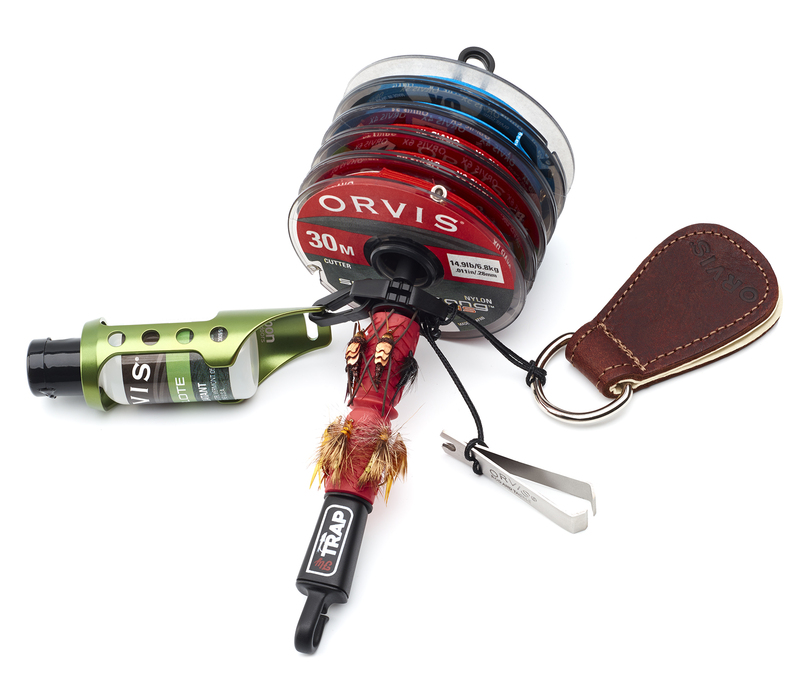 Quickly ditch the flies and rigs that just aren’t working. 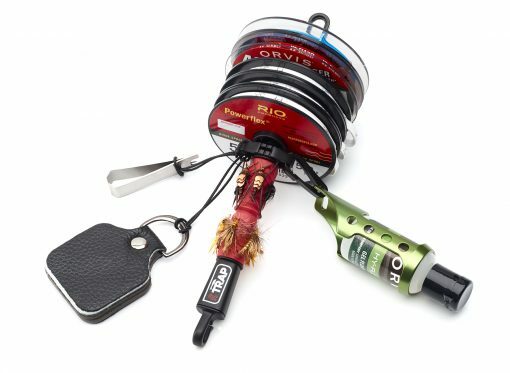 Interchangeable and replaceable cylinders – collect multiple cylinders to quickly interchange custom selections or specific patterns Clip several tools onto the durable accessory loop Hold up to 7 spools of tippet or add an extra cylinder to hold 2X more flies. 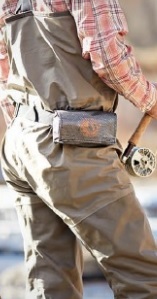 Clip on vertically or horizontally – This product holds Flies, Rigs, Tools, Tippet. 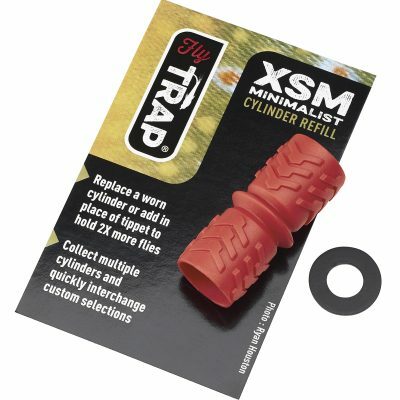 Replaceable and interchangeable rubber cylinders.